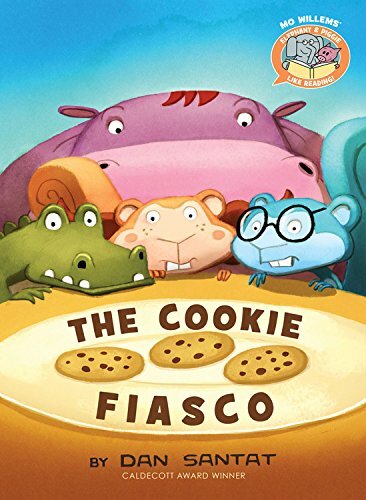 Description from the publisher: Hippo, Croc, and the Squirrels are determined to have equal cookies for all! But how? There are only three cookies . . . and four of them! They need to act fast before nervous Hippo breaks all the cookies into crumbs!